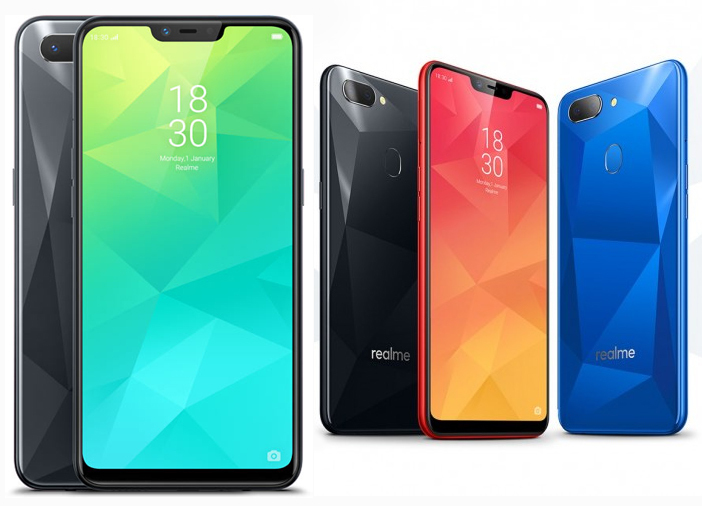 Oppo launched its sub-brand Realme a couple of months back when it introduced its Realme 1 smartphone. Oppo is now ready to introduce another Realme smartphone in the Indian market. 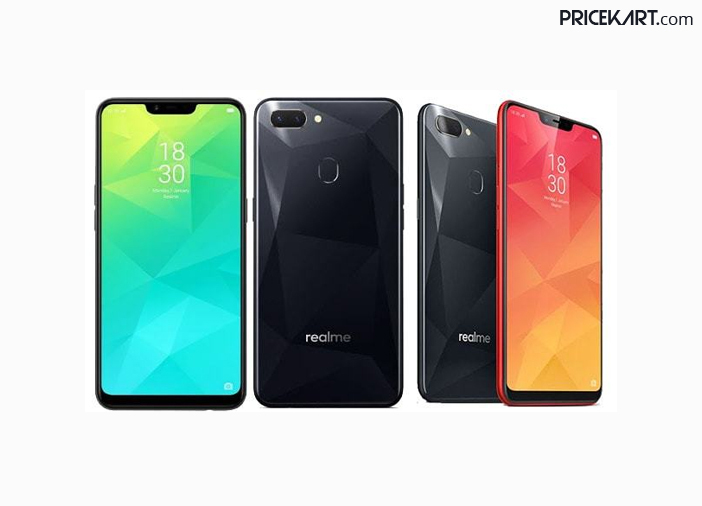 Recently, the company launched the Realme 2 smartphone which will go on its first sale on September 4, 2018, at 12 PM. The smartphone will be exclusively available only through Flipkart. The smartphone from the dual 4G VoLTE mobiles price list will be made available in two variants – 3GB and 4GB RAM. The base 3GB RAM variant will come with a price tag of Rs 8,990. And the 4GB RAM variant is priced at Rs 10,990. Additionally, the smartphone will be made available in Diamond Black and Diamond Red colour variants for users to choose from. 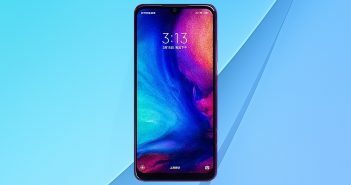 The specifications of the smartphone include a 6.2-inch HD+ display with a screen resolution of 720 x 1520 pixels and an aspect ratio of 18:9. Under the hood, it comes with an octa-core Qualcomm Snapdragon 450 processor. The 3GB RAM variant is paired with 32GB internal storage. And the 4GB RAM variant is paired with 64GB internal storage. The internal storage on both the variants can be expanded with a MicroSD card. Oppo Realme 2 is further fuelled by a powerful 4320mAh battery, which can easily last for an entire day on full charge. 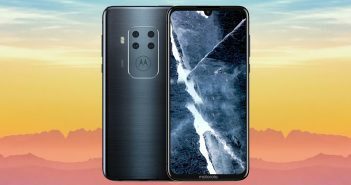 The camera specifications include a dual camera setup on the rear panel. This setup features a primary 13-megapixel sensor and a secondary 2-megapixel sensor. However, the front panel sports a single 8-megapixel sensor for clicking selfies and video calling. 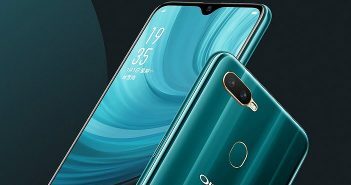 As for the connectivity options, the latest smartphone from the Oppo mobile price list supports features such as Wi-Fi, Bluetooth, 4G LTE with VoLTE connectivity, GPS, and a micro USB port. More, it is a dual-SIM smartphone, which will allow users to manage two different SIM cards at the same time.